Microsoft has provided you lot of options to store data on your computer. PowerPoint is the best option to showcase data in a presentation format. PowerPoint comes with built-in features of graphical designing and sliding. If a power point file goes corrupt, it will refuse to open and render the file useless. All said and done these presentation cannot be recreated because rebuilding them, calls for great amount of rework, unless it happens to be a very small presentation. The only option available is to repair the corrupt ppt presentation file. 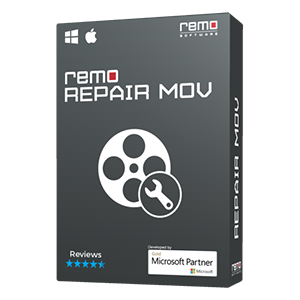 This can be done with the help of powerful repair tool Remo Repair PowerPoint. PowerPoint presentation files like PPT, PPTX and PPS, corrupted for any reason, can be repaired using Remo Repair PowerPoint. The software reads the corrupted file and creates the file’s virtual structure. The tool recovers the PPT files with their original headers and footers. PPT files corrupted due to sector level fragmentation can also be repaired by this tool. 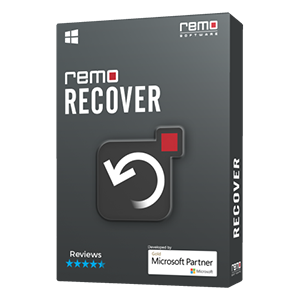 Remo Recover Software is an award winning tool appreciated by industry experts. It is built with a simple and user-friendly interface that a user with any level of technical skills can understand and execute. 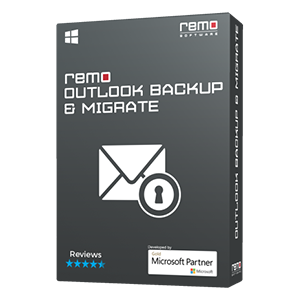 Remo is a safe and secure application. It only reads the inaccessible data and presents the data extracted from the PPT file. This includes inserted clipart, hyperlinks, text, animations, images, OLE objects etc. You can preview the files to analyze the repair chances. Then you can restore the files on any storage drive accessible to your operating system. How to use Remo to repair your PowerPoint presentation file? 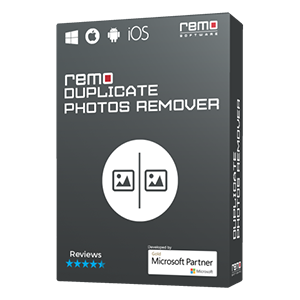 It doesn’t take much to repair your damaged presentation files with the help of Remo Recover. Download the demo version of this software and install it on your computer. Run the software. Browse to select your corrupted PowerPoint file and click on “Repair” option. The software scans your corrupted file to repair. Once the process is over, the files can be previewed. You can save the repaired file on any drive / partition of your PC. You need to specify the destination on the software wizard and click “Save” button.